Drivers are reasonably educated about benefits of winter tyres but are unclear when it comes to foreign law. 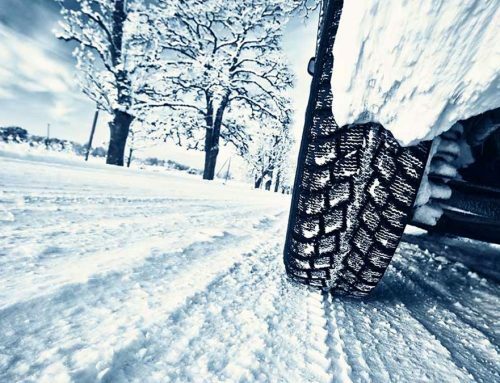 An alarming 87 per cent of car owners in the UK are unaware which EU countries make winter tyres mandatory. The survey of over 1,400 drivers in the UK revealed that around one in ten are aware that they need to change their car tyres to be legally compliant at their EU destination, with male drivers (14 per cent), the 18 to 24s (29 per cent), and those living in London (18 per cent) are the most up to speed regarding the rules. Of the drivers questioned, less than a third (28 per cent) knew that a winter tyre is most effective in temperatures below seven degrees. Those in the 35 to 44 age bracket (33 per cent) were the most well-versed when it comes to being familiar with this key benefit, with the least knowledgeable being motorists in their late teens (over 18) and early 20s (78 per cent of the age group). 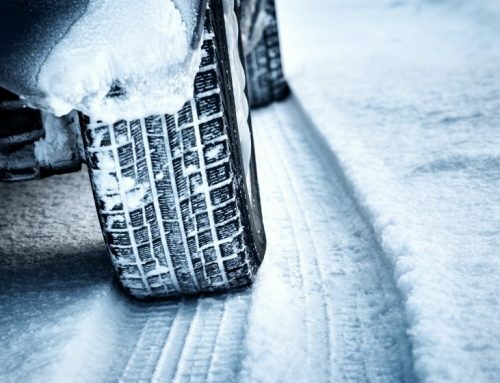 However, around six in ten car owners are knowledgeable about the advantages of winter tyres when the temperature drops, whilst a similar proportion (61 per cent) were able to identify how they vary from summer tyres. From those who knew how the tyres were different, 89 per cent knew that the grip level is improved in colder weather. More than half of survey participants explained that they deliver shorter braking distances in colder temperatures (55 per cent), with just over one in three individuals (34 per cent) having observed that a winter tyre features different sidewall symbols to that of the summer tyre commonly seen on UK roads. 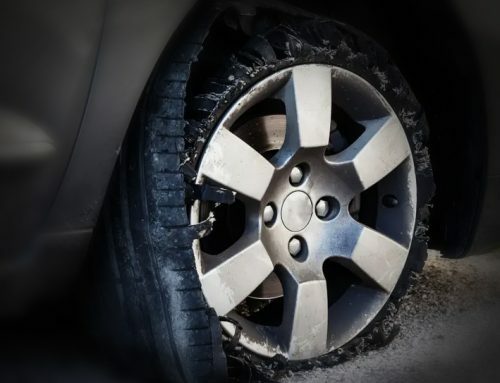 Commenting on the findings of the study, Bill Fennell, chief ombudsman and managing director of The Motor Ombudsman, said: “On the one hand, they are knowledgeable about the merits that winter tyres offer in more challenging conditions, but on the other, there is significantly less understanding of what the laws are when heading abroad. 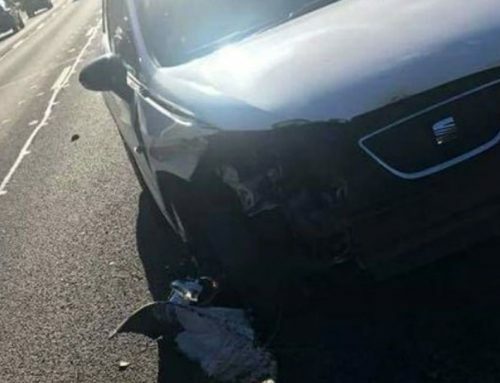 “This therefore reinforces the need for car owners, before they set off on their journey this winter, to spend time doing research and to make sure that they are prepared to avoid falling foul of the law, which ultimately compromises safety.